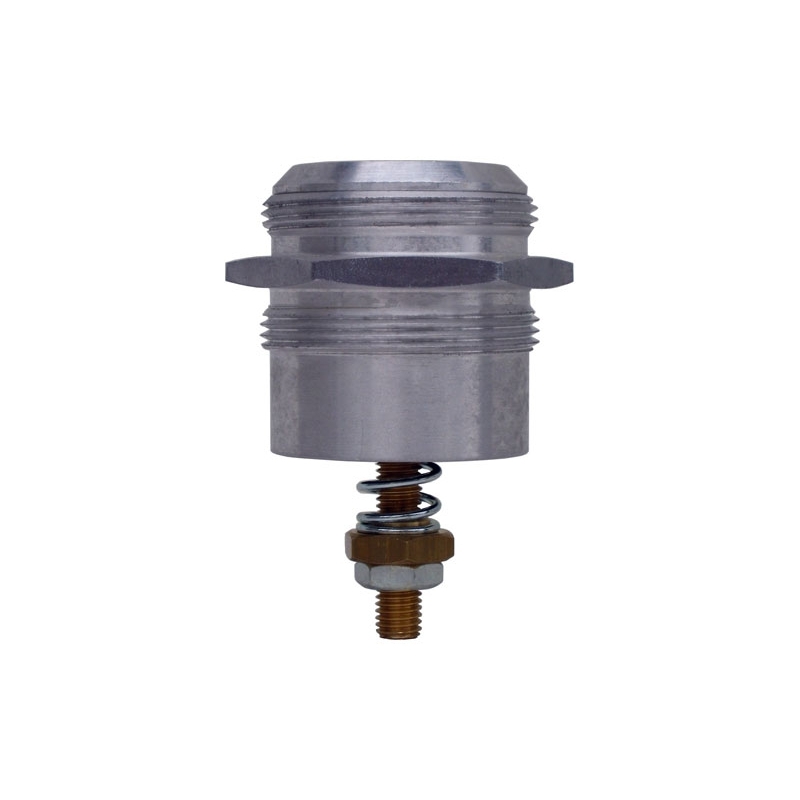 Vacuum Relief Valve G2“ Adjustable + Filter | DamenCNC B.V.
We advise to use this Vacuum Relief Valve on Side Channel Blowers. In case the Side Channel blower inlet gets fully closed, or if you are using a vacuum table with very little leakage. The AC motor on the pump will overheat, and eventually burn. The Relief valve, prevents this. At a predetermined low pressure limit it admits air into the system so as control the amount of vacuum. Vacuum Relief Valve G1 1/2"